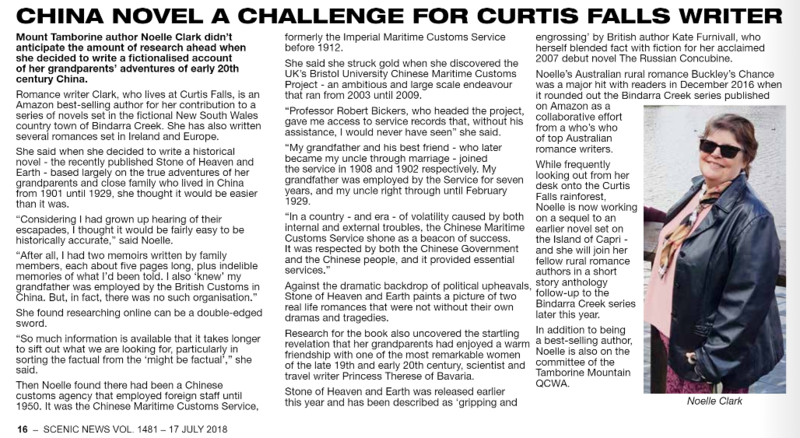 My local newspaper, SCENIC NEWS (formerly Tamborine Mountain News), posted a fabulous article about me in the latest edition. 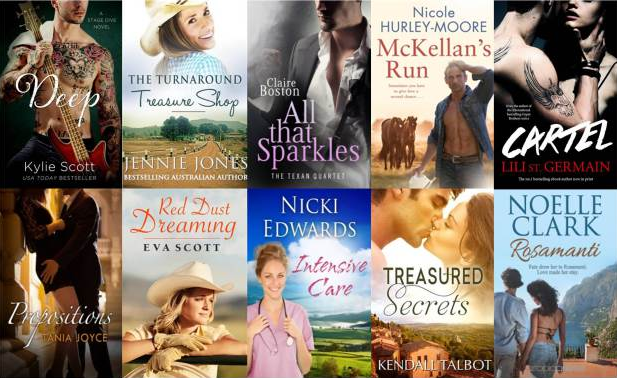 I am very pleased to announce that I had a feature article in the latest edition of Love's Great Adventure - LOVE'S GREAT ADVENTURE is a fabulous glossy magazine created by Award Winning Historical Romance novelist, Elizabeth Ellen Carter. The magazine is chockablock full of interesting interviews, articles, and the inside scoop on Historical novels. I also acknowledge the fabulous article written by Duncan Carling-Rodgers from Business Communications Management who is my editor and cover designer. He talks about the mysterious Madame Liechtenstein! And do you know the best part? It's FREE! Yes, all you have to do is subscribe and it will arrive in your email inbox every few months. No strings attached. 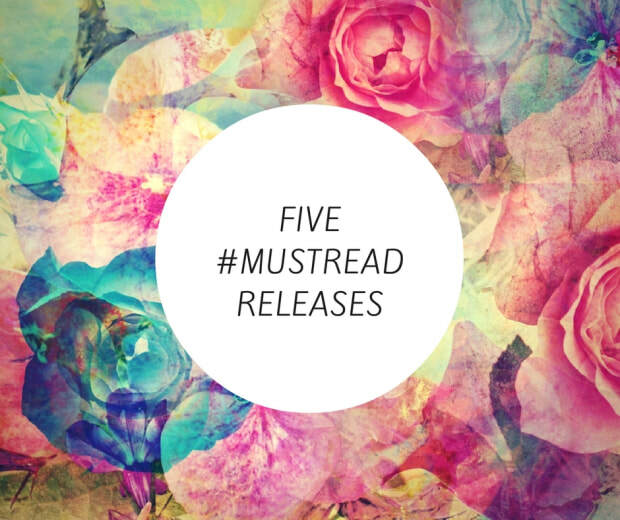 A 'Five Must Read' new releases for March 2018. Details on Liv Arnold's post. Click Here. 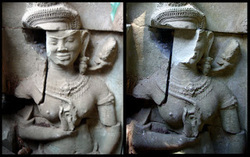 Win a signed copy of Stone of Heaven and Earth. My book, Let Angels Fly, is featured in an Etopia Press advertisement in the December 2014 issue of RT Book Reviews Magazine. 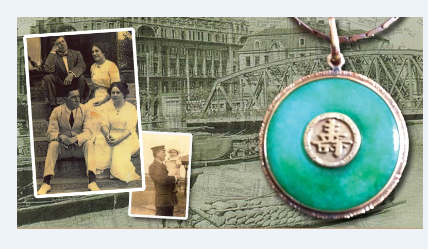 Author Elizabeth Ellen Carter features my short story, Sands of Time, on her blog. This story is my contribution to the soon-to-be-released Christmas Anthology - 'A Season to Remember'. Author, Shehanne Moore, invited me to her 'It's Girl Friday' post and asks me about my heroine, Honor Quirk, from my forthcoming book, Honor's Debt. Author D.L. Richardson asked me to do a two part blog post on tips for authors doing library talks and other public events. Here's why any woman with blood in her veins would walk on water to have Craig Nelson fall in love with her. here was me thinking Flint did that. And a magnificent nightclub in a ruined mountain village no less, where one takes one’s life into one’s hands getting in the transport there alone. Never mind the 40 foot drops when one does, although after a noggin or two, one soon forgets all that, as one leads conga lines over them at 5 in the morning. Since the island population numbers roughly 400 and I counted twice that there last night, I am forced to conclude there are vampires about. Anyway. 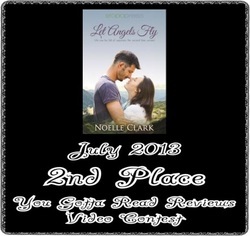 My book trailer for Let Angels Fly, came second in the popular You Gotta Read Reviews competition. Check it out here. Thanks to Deb Richardson - writing as D.L. Richardson - for having me visit her blog. D.L. Richardson is a best-selling author of speculative fiction that ignites, excites, and delights. What is speculative fiction? It's an umbrella term encompassing the more fantastical genres such as fantasy, science fiction, horror, supernatural, magic. If you can ask "what if...?" it will probably fit under this umbrella term.